From February, female footballers will have their own AFL league - and from Sunday, February 5, their own TV program. Women’s Footy, a program dedicated to all the news, colour and excitement surrounding the inaugural AFL Women’s season will premiere on the Nine Network in 2017. Women’s Footy, which will run concurrently with the AFLW season in February and March, will be captivating viewing for all female footy fans. Hosted by respected sports broadcaster Tiffany Cherry, Women’s Footy will shine a spotlight on the clubs and their players. Cherry will be joined by women’s football reporter Ros Lanigan and a rotating panel of AFLW stars including Collingwood superboot Moana Hope, Western Bulldogs forward Katie Brennan, Melbourne defender Melissa Hickey and Collingwood draftee and former Western Bulldogs captain Stephanie Chiocci. Players from leading AFL teams will also feature on the Women’s Footy panel, providing expert commentary as well as reviews and previews of AFLW matches. 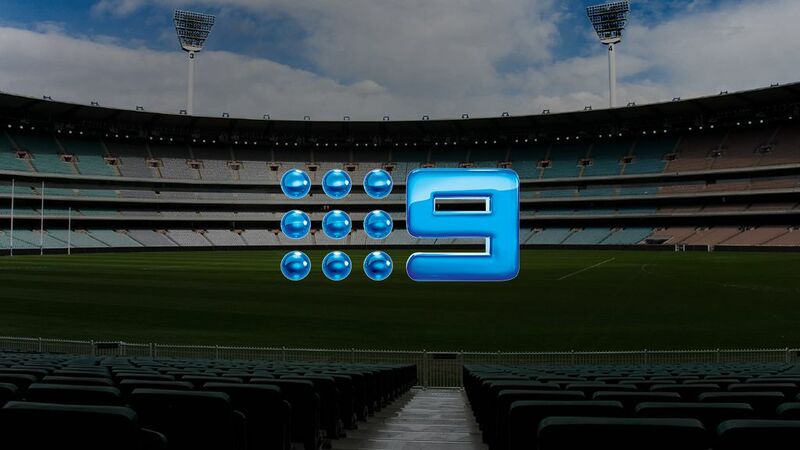 Women’s Footy will be produced for the Nine Network by Crocmedia. Crocmedia General Manager Jodie Simm said Women’s Footy was part of the company’s commitment to the future of women’s AFL football. “We are incredibly excited to be playing a role in the phenomenal growth of women’s football in Australia,” said Ms Simm. Ian Paterson, Managing Director of Channel Nine Melbourne, said: “"We&apos;re committed to footy, so it&apos;s with great pride we announce the premiere season of Women&apos;s Footy in 2017. Together with our partners, we&apos;ve always set the agenda. This expansion of our great game once again gives us that opportunity. It&apos;s with genuine excitement that we get to play our part and can&apos;t wait to bring this format to television."